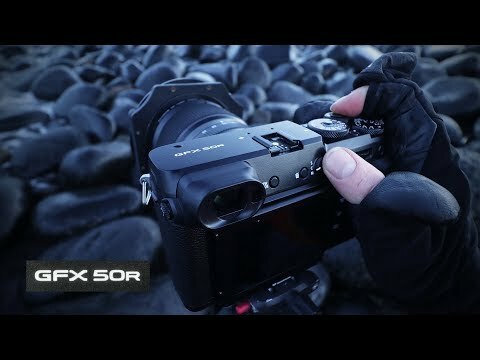 This video is my final landscape photography shoot with the Fujifilm GFX 50R and I decide to stay local after I discover a new location with lots of potential and it's only 15 minutes from my house. 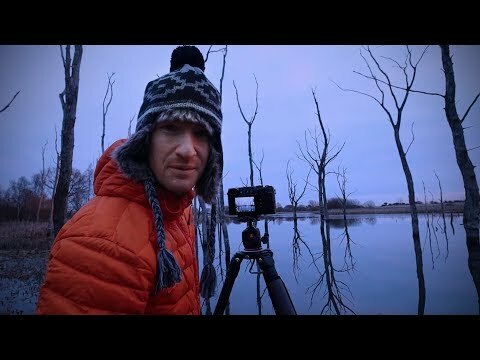 This place is a small nature reserve with skeletal trees in calm pools of water, perfect for chalenging your compositional skills. At the end of the video I give my thouhgts on the gfx camera and show how I finished off the image in Photoshop.